E-Motion´s new EP has landed on Sun Department Records and bringing a whole lot of love to the dance floor. 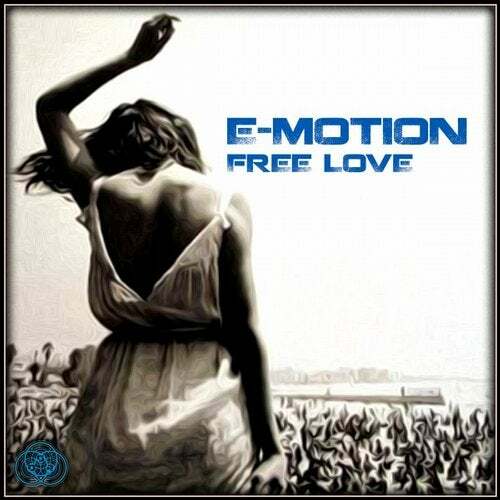 Free Love is the third EP from E-Motion presenting two powerful, colourful, deep progressive psychedelic tracks that fire electrifying bass lines, spaced out grooves and emotional breaks directly through your eardrums and into your feet. This is epic psychedelic.